I discuss the market with you so you truly understand the value of your home in the current marketplace. We discuss what items need to be repaired in your home and why. I am very aware of you and your needs in this discussion. I bring in a home stager as part of my team to “stage” your home again being aware of what is right for you. I have photos taken of your home and discuss the comments and details that will go into the MLS system. I will have a sign put up in a location that is right for you. We will discuss when is the best time to show your house for your schedule. I belong to Realtor.com and other internet sites and will insure the details and photos go into these sites. I will be in weekly communication with you about showings and other market activity. When we get an offer I will help you negotiate the best price for you. I know a great deal about financing and will ask all the questions needed today to find out about the buyer’s financing. If anything arises from the inspection, I have great resources to help us get more information to make the right decision for you. 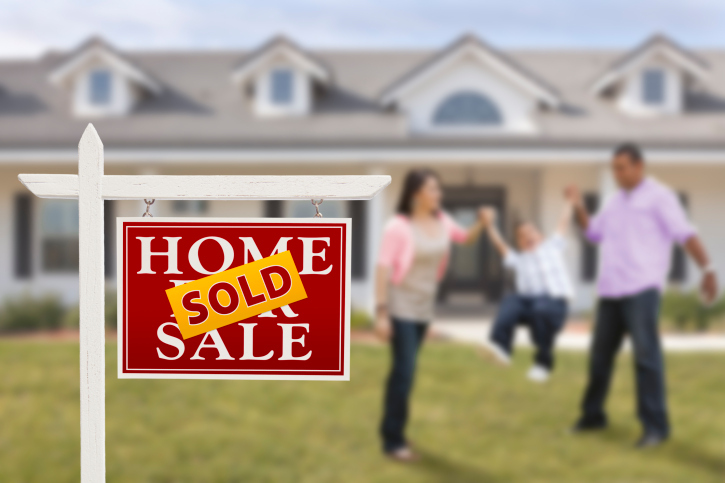 I have a number of excellent closing attorneys that will help you with the closing details. These are some of the things that need to be thought through before attempting to sell your property. Selling real estate can be a long and arduous process for the beginner. I am involved with the buying and selling of houses on a daily basis and am knowledgeable about the most effective ways to market and sell real estate. Please feel free to call me with your questions or concerns.